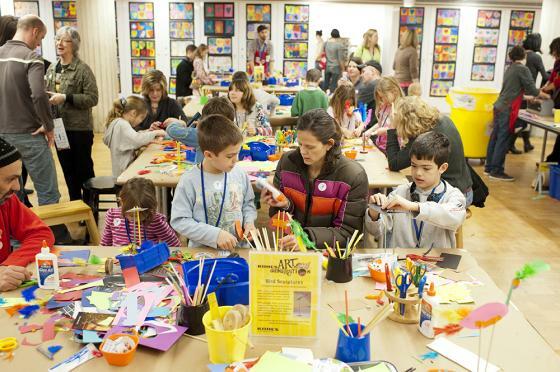 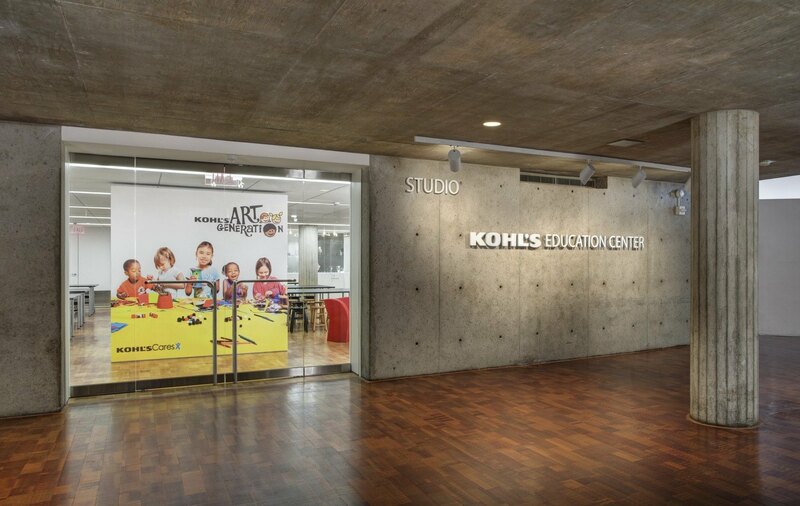 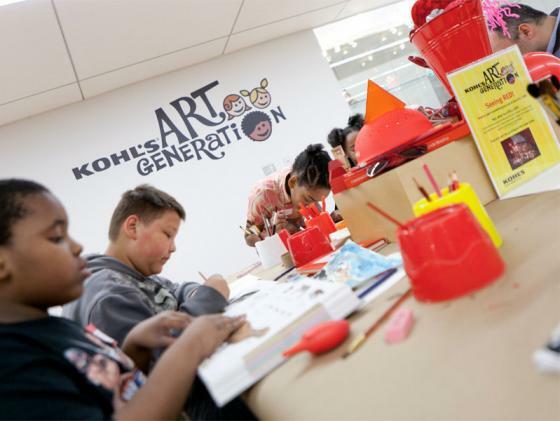 The Kohl’s Art Generation Studio provides art education experiences for children in a period of dwindling school art programs. 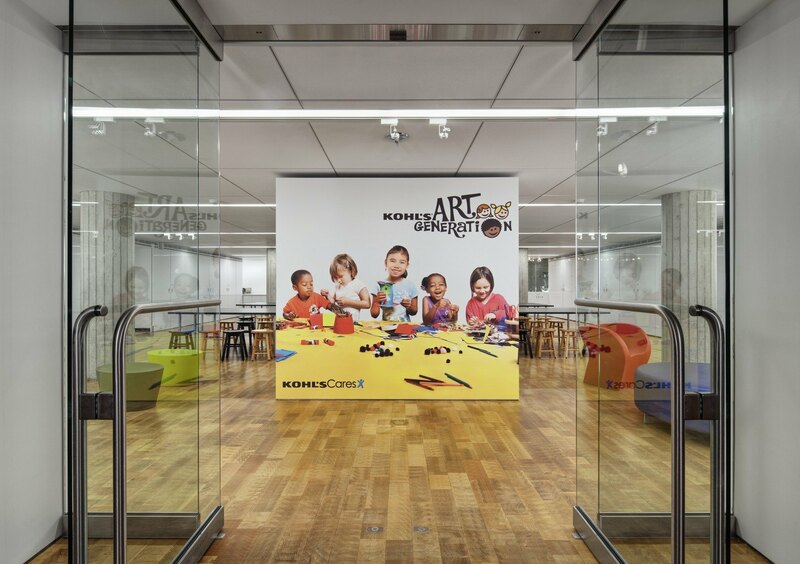 HGA demolished an unused kitchen and storage room within the existing museum to create a single space accommodating 50 children. 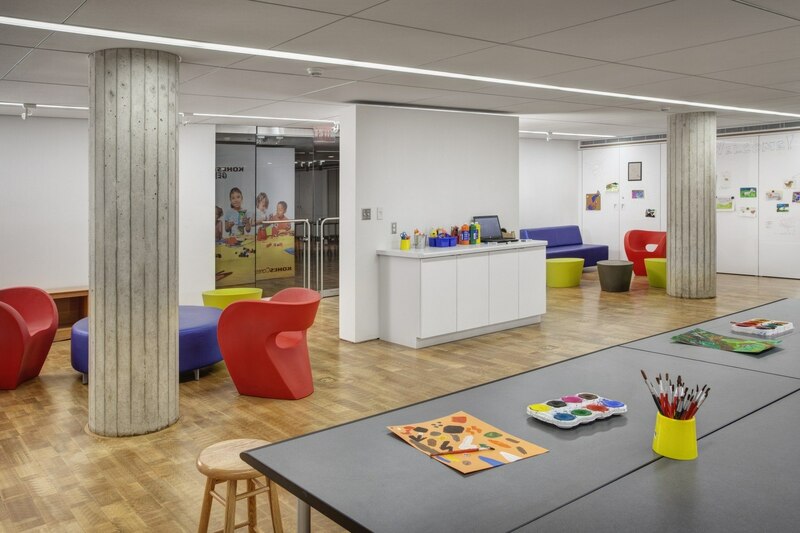 Sliding planes covered with magnetized white boards hide storage closets while providing presentation boards for educators to project images, draw on, or attach sample art. 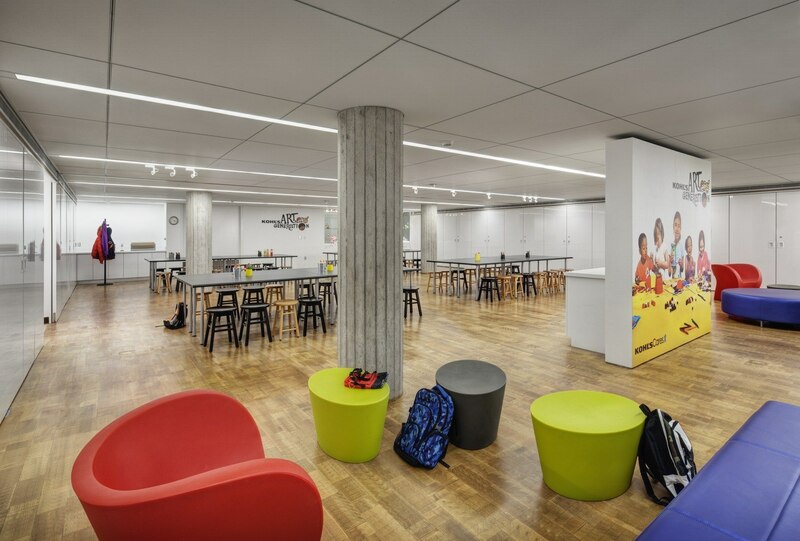 The planes also can slide into place to divide the room into two education spaces.